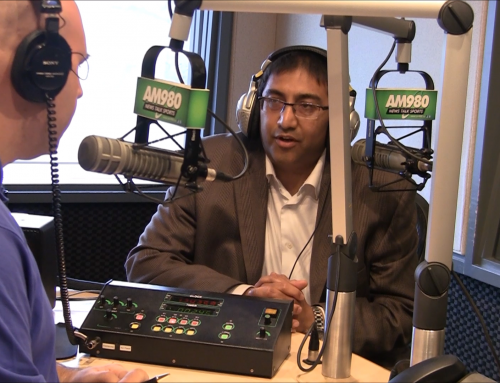 1290CJBK Radio Interview for GUT! 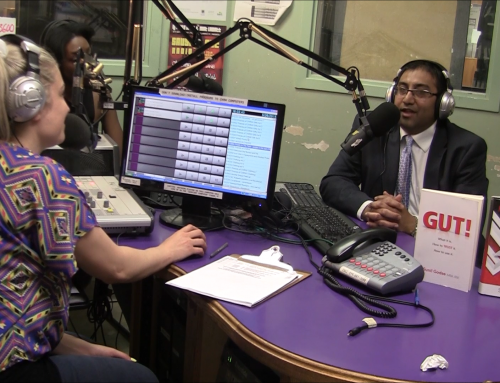 Sunil is interviewed on 1290CJBK Radio Interview for GUT! Sunil Godse has harnessed the power of intuition to accelerate his success, earning over $20 million in revenues as an entrepreneur and helping business clients record profits as a business consultant. His role as a personal coach has transformed hundreds of lives, helping people unlock their intuitive potential to live a life truly fulfilled. Click here to learn more about my intuitionology project. 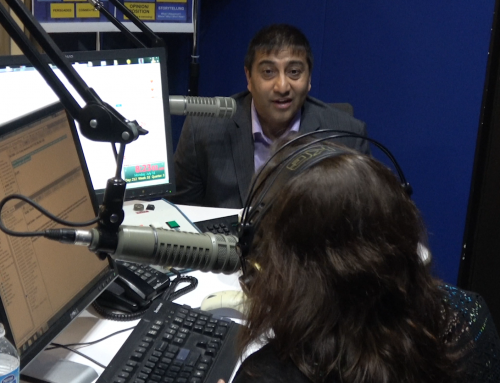 Health Science Radio Interview for GUT!